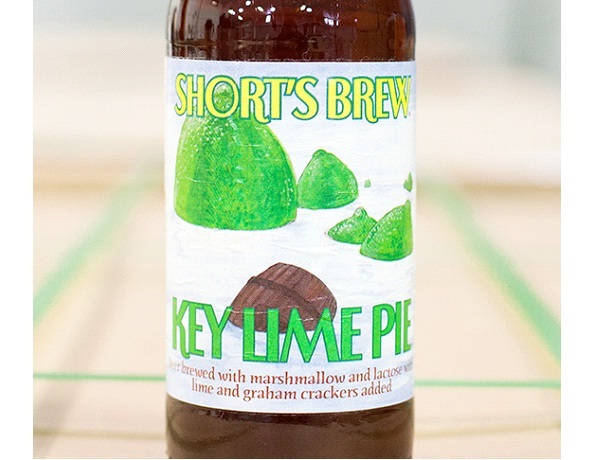 This speciality beer is made almost the same way as key lime pie. A blend of fresh limes, milk, sugar, marshmallow fluff and graham cracker, brewed with beer, gives his beer a unique flavor like no other. A Gold Medal Winner at the 2010 Great American Beer Festival. Sweet and tart.